New partners tend to leave our two-day certification program very excited about the opportunities for driving more business with their new Genos offerings. 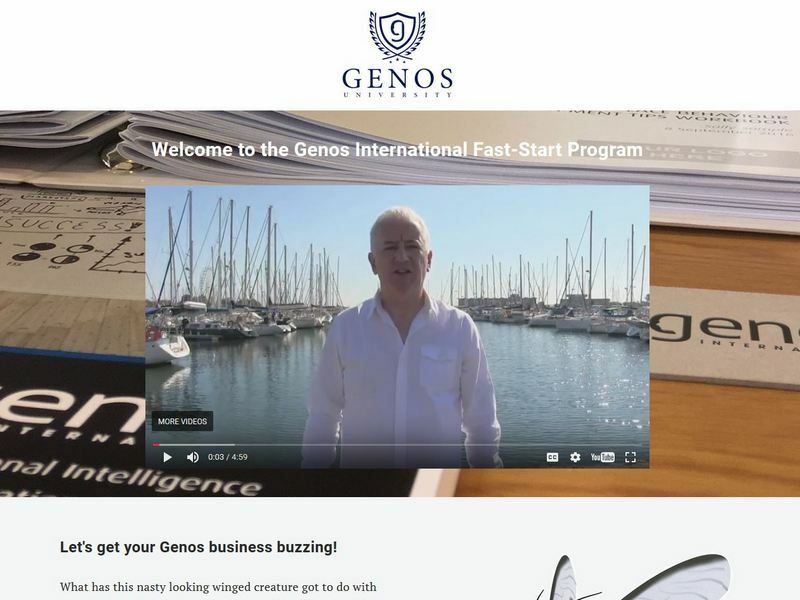 However, we share so much information in certification that the questions we used hear most often from participants was ‘where should I start?’ To answer that question we developed the Genos Fast-Start Program. Fast-Start is a program that runs for a month or two after your certification – reaching out to you every 4-5 days with a video tutorial and supporting resources that take you through the step-by-step process of creating your first Genos sales opportunities. In Fast-Start we use the knowledge we’ve built from building our own successful Genos business since 2002, and from working with more than 1500 partners who have done the same. 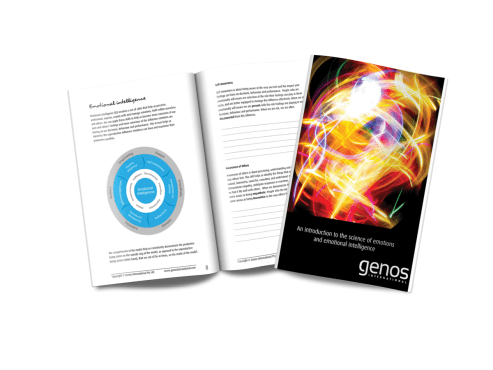 This unique program gives you clear, actionable advice on building a successful Genos business. 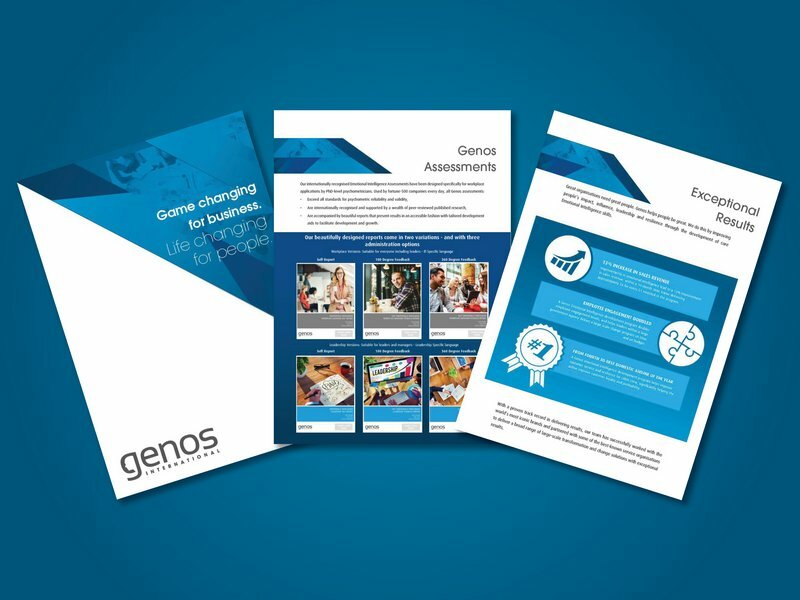 Genos provides a dedicated online video-learning platform, Genos University, to all partners – providing them with free 24/7 support on all aspects of establishing and running their Genos business, selling and marketing our assessments’ working with our reports, making the most effective use possible of Genos assessment and training solutions, and using our online survey system. 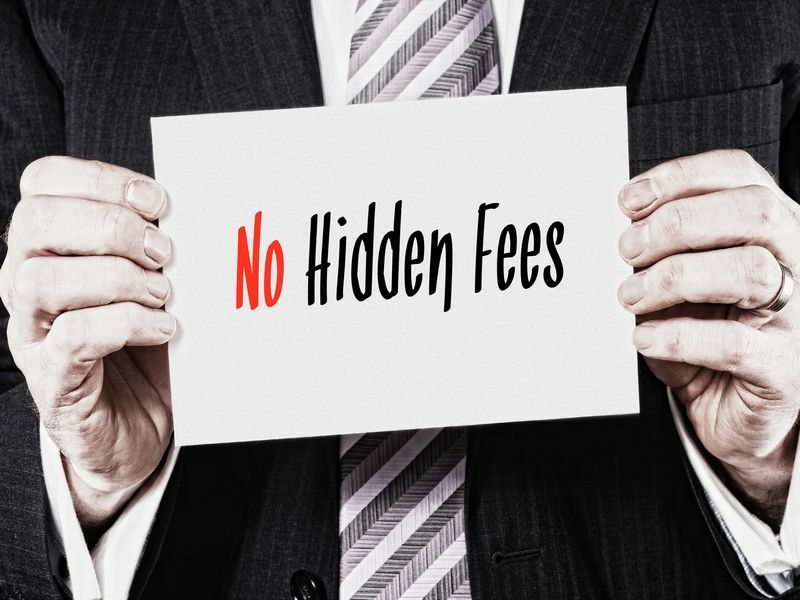 This membership site will is the sort of business building portal that typically costs upwards of $39 per month elsewhere – as a Genos partner your membership is free for life! 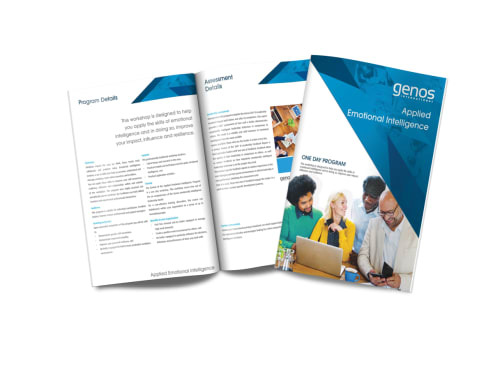 Genos provide all certified partners with a package entitled ‘An Introduction to Emotional Intelligence’ – a complete PowerPoint program with presenter scrips and Word for Windows participant workbooks (all editable and brandable) that can be used to deliver 30, 60, 90, or 120 minute keynotes and introductory workshops, seminars, and webinars. This package is supported by video training in Genos University that outlines how to use the materials effectively. Genos provides every newly certified partner with a ready-to-use program that includes editable PowerPoint desks, presenter scripts, exercise materials, editable Word for Windows participant workbooks, and video training in Genos University on how to deliver the program effectively. All at no additional cost. We provide all partners with access to the sources for our most important brochures, so that our partners can brand our brochures with their logos to ensure that they make the most positive impression possible upon their prospects and clients. 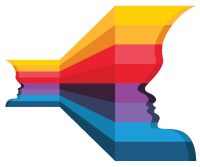 Most other suppliers of EI assessments have an annual renewal fee for partners. We have no renewal fees and require only that you assess a minimum of three people in a year, and attend one online professional development webinar to maintain your certification.